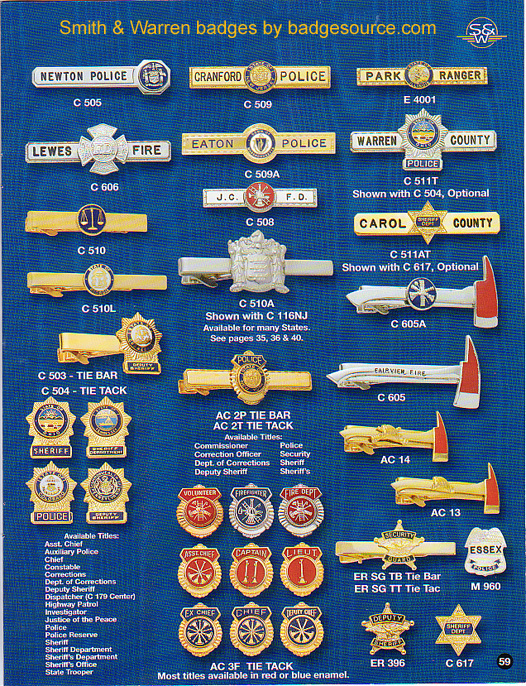 This page displays Tie tacs and tie bars. Please use VisualBadge designer for custom tie bars. Call or email for pricing on tie tacs.